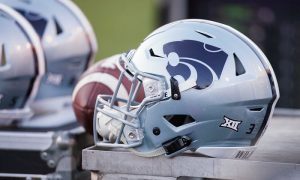 Who Should Kansas State Hire as its Head Coach? HCS Roundtable: Who Should Kansas State Hire as its Head Coach? With the retirement of Bill Snyder, the Kansas State Wildcats are on the search for their next head coach. There appear to be several options that are under consideration, and while we know AD Gene Taylor has his search firm looking for him, the fellas at Heartland College Sports decided to lend a hand with our own suggestions. A couple of weeks ago I proposed the Kansas Jayhawks hire North Dakota State head coach Chris Klieman to replace David Beaty. The Jayhawks hired Les Miles. So, let’s try this again. He’s won three FCS national titles as a head coach and is trying to win a fourth. He’s won 66 games as a head coach. He’s lost 6. He’s coached players with NFL-caliber skills like Carson Wentz. He knows recruiting in the plains states and he’s been recruiting better than some FBS programs lately (see Jayhawks, Kansas, before Beaty was fired). He feels like a perfect fit for Manhattan. He’s used to leading the biggest show in town (NDSU is Fargo’s team, just as KSU is Manhattan’s team). He’s ready. Go get him (as soon as the Bison are done with the playoffs of course). And that’s the one thing that could keep KSU from biting. The Wildcats may have to wait a bit. But I think he’s worth it. I’m not saying Kansas State can get him, but if Venables gives two damns about his alma mater, he’ll take this job. 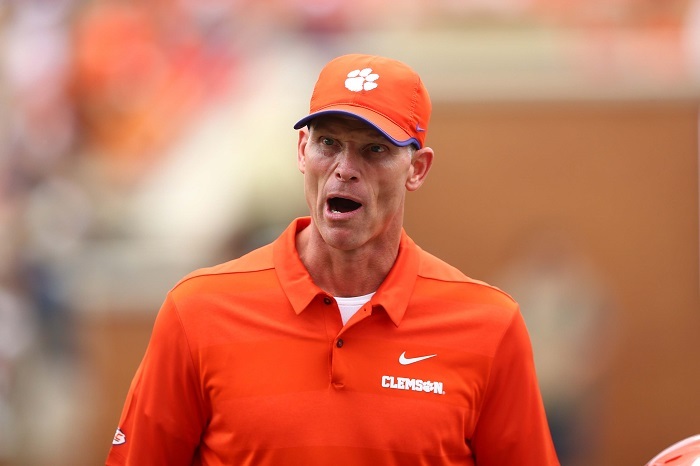 Venables is THE hottest commodity in college coaching today. He has turned down several great jobs. This is his chance to give back to the school that gave him so much. He will receive millions of dollars to do so, and should be able to sign a contract to the length of his terms. He’s got leverage. The ball is in his court. He’s the perfect fit to replace The Wizard. I think they should go after Army head coach Jeff Monken. 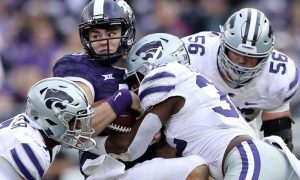 Under Snyder the last few years Kansas State became a thorn in the side of every defense in the Big 12 by running a unique style of offense that included a lot of quarterback power running. Why not just continue that by bringing in the triple option to the state of Kansas? Monken is in his 5th year at Army, just won 10 games, and in the last three seasons has gone 27-10 with the last two season’s record being 19-5. If you question whether or not that would hold up in a Power 5 conference just look to the game in Norman earlier this year when the Knights took the Sooners to overtime. Kansas State has always been able to recruit home grown, tough, blue collar kids which is exactly what you need to run the option. I think Monken could plug right in and have decent success instantly because his style would already fit with the players on hand, not to mention he’d fit with the culture of toughness and respect that Coach Snyder built in Manhattan. I know this is the hot name being discussed, but frankly, it makes sense. He’s a Big 12 guy, who grew up in Oklahoma, was on the team at OU, spent time as a GA at Kansas and then was on the staff at Texas Tech before his coaching career took him around the country and eventually to Denton, Texas, where he has been the head coach for the past three seasons. Litrell took over a Mean Green team that went 1-11 and he has steadily improved them to going 5-8, 9-5 and 9-3. I’m not comparing what he’s done at North Texas to what Bill Snyder once did at K-State, but Littrell is only the second coach in North Texas history to lead the team to back-to-back bowl games. During his time at UNC as the offensive coordinator and assistant head coach, Littrell turned the North Carolina offense in 2015 into one of the nation’s best, as the Tar Heels set school records for most points and touchdowns in a season. K-State could use a fresh, innovative offensive mind to take over the program and give it some life. Plus, suddenly recruiting for the limited top prospects in Kansas is going to be a battle with Les Miles, so give me the young, energetic, hustler, who has also proven his ability as a head coach at the Group of 5 level, with Big 12 ties. I’ll give the guy the nod here.